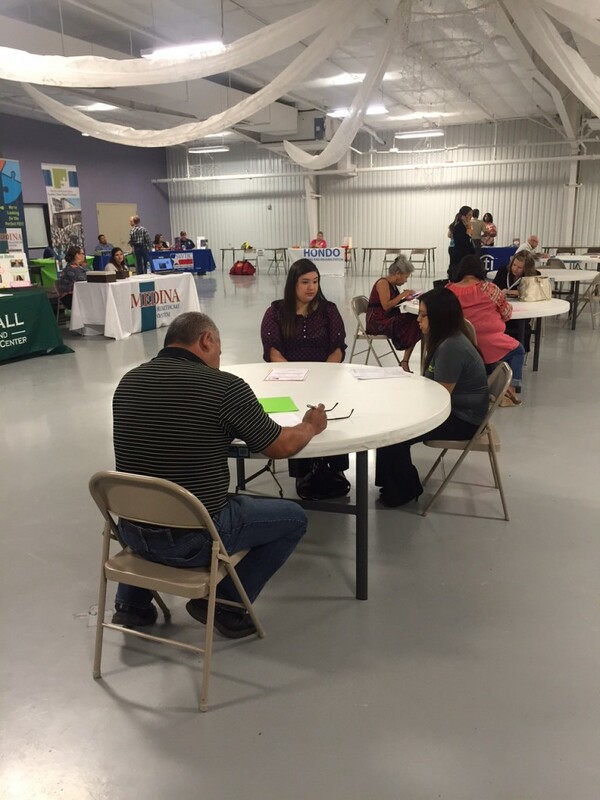 More than 65 local job seekers and nearly 20 area employers came out to the South Texas Regional Training Center yesterday for the Hondo Job & Resource Fair, a free event open to the community. Attendees of all experience levels had an opportunity to apply to and interview for positions from a wide variety of employers on-site. Workforce Solutions Alamo provided career counseling and resources on resume writing, conducting a job search, and more. Thank you to all who participated, and a big thank you to our partners Workforce Solutions Alamo and the City of Hondo! Thanks to All the Employers Who Came Out!